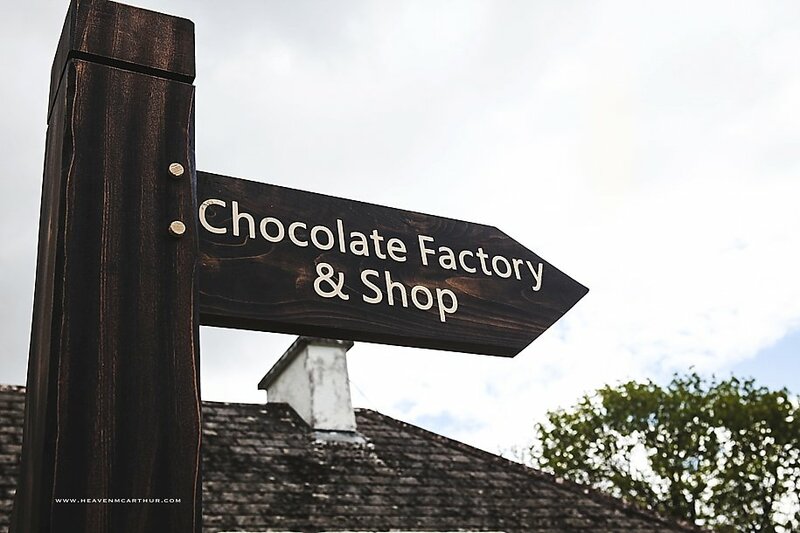 Hazel Mountain chocolate is now providing career opportunities for those who wish to join us on our mission to put Irish craft chocolate on the map. A career with Hazel mountain Chocolate offers a multitude of opportunities, particularly for those who would like to attain much valued experience and expertise in the hospitality industry. Due to the unique multi-faceted nature of our business, which includes retail, hospitality and production all rolled into one, an employee with Hazel Mountain Chocolate has the good fortune of being able to expand on a plethora of skill sets by being part of one of the fasted growing and exciting ventures in the west of Ireland. As a team we are orientated toward exquisite customer service, whether that be in the chocolate shop engaging customers on the floor via samplings and imparting chocolate knowledge, or in our award winning cafe where we provide literal silver service. Our busy little kitchen is another strong aspect to our business and the gluten free cakes that it has produced through the years have won many accolades, not to mention the hearts of our customers. At both our Burren and Galway stores, there is no better workplace for developing life long etiquette and skills that will prove invaluable through your working life. We are currently recruiting for suitable and enthusiastic new members to add to our team. The currently available roles are as follows: retail assistant, barista and cafe associate, and baker / pastry chef, kitchen porter.